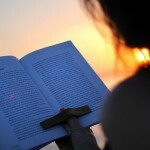 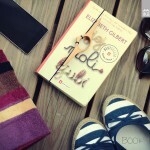 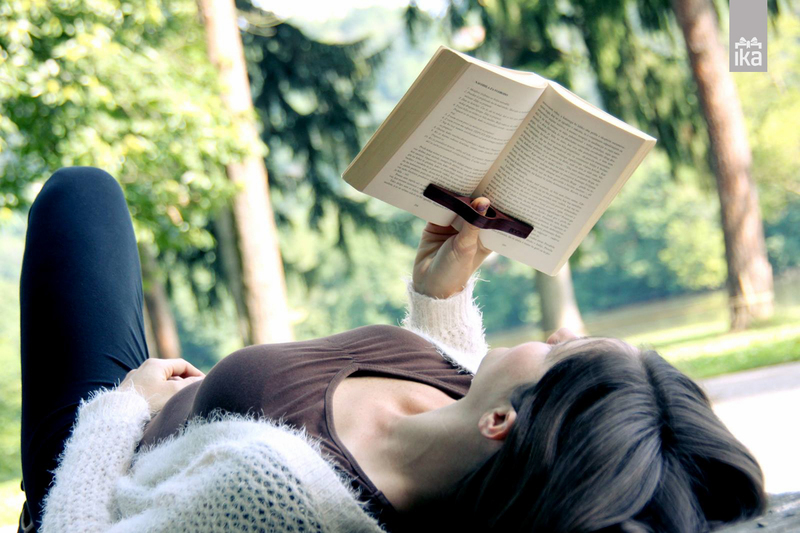 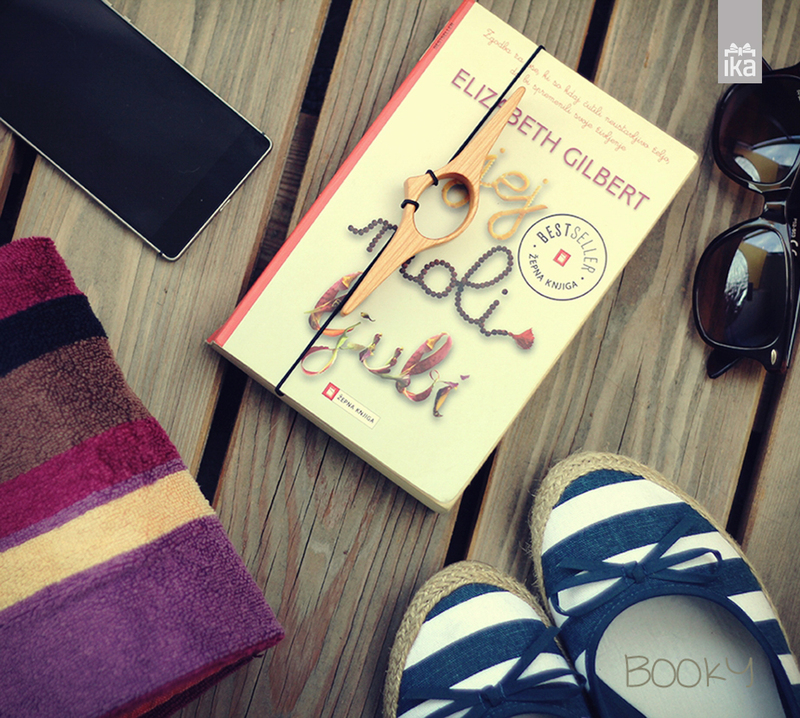 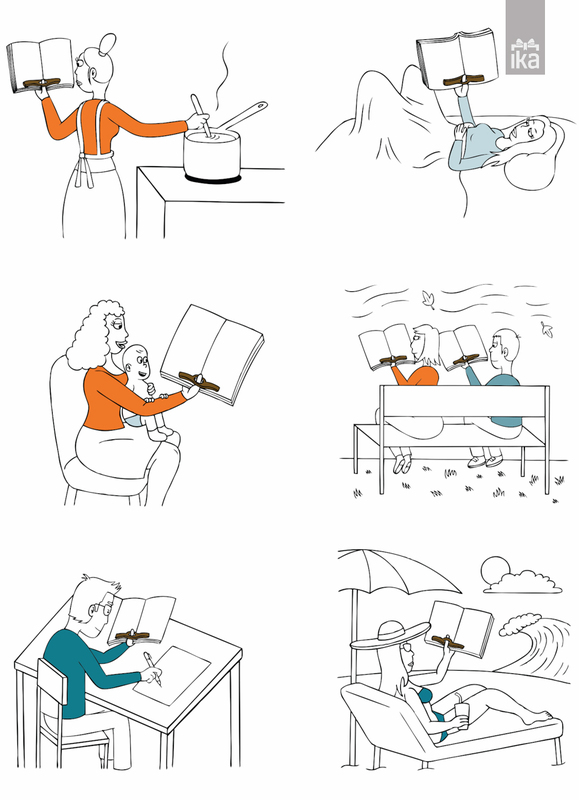 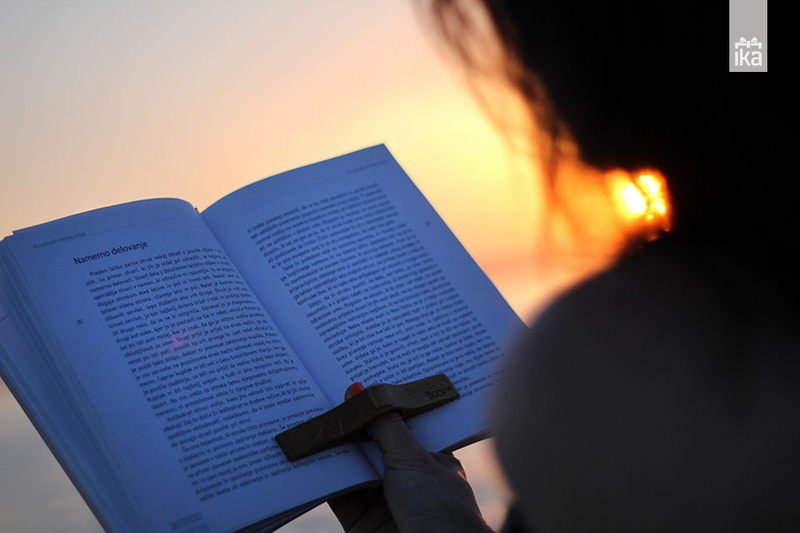 It enables us to easily hold the book in our hands even when we lie down and when doing different tasks/chores. 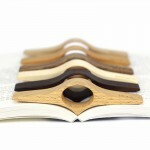 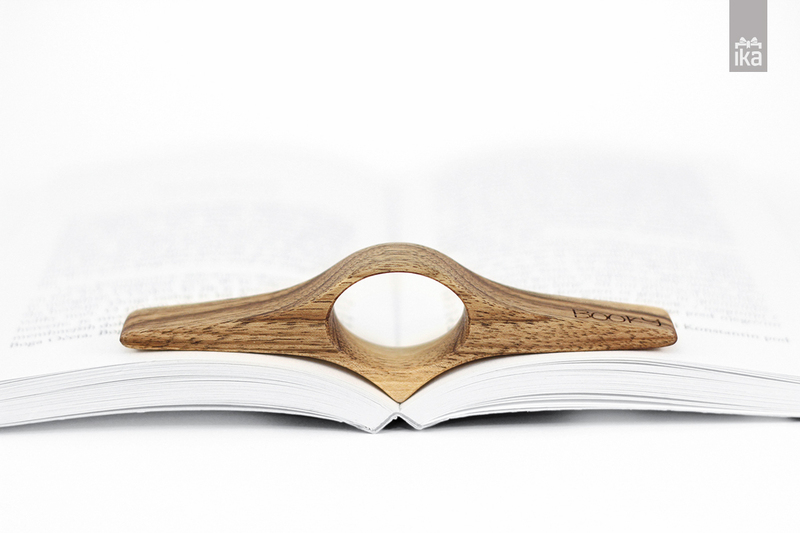 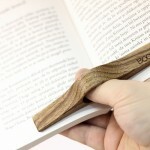 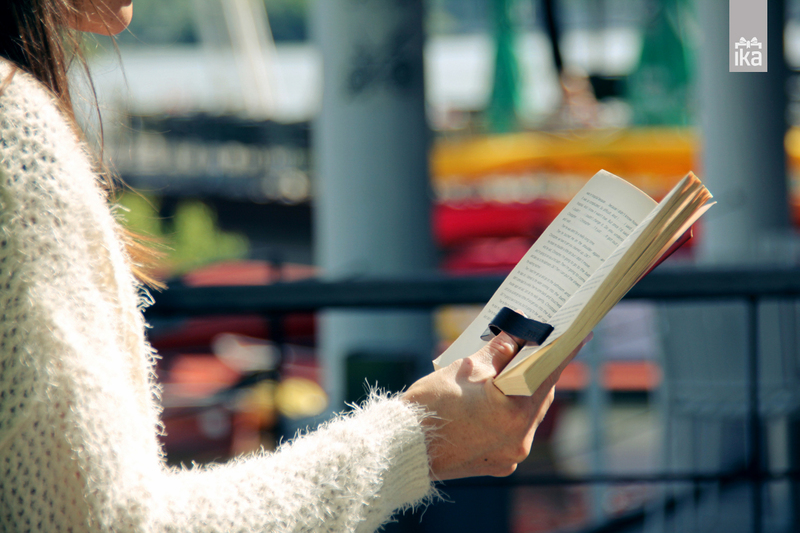 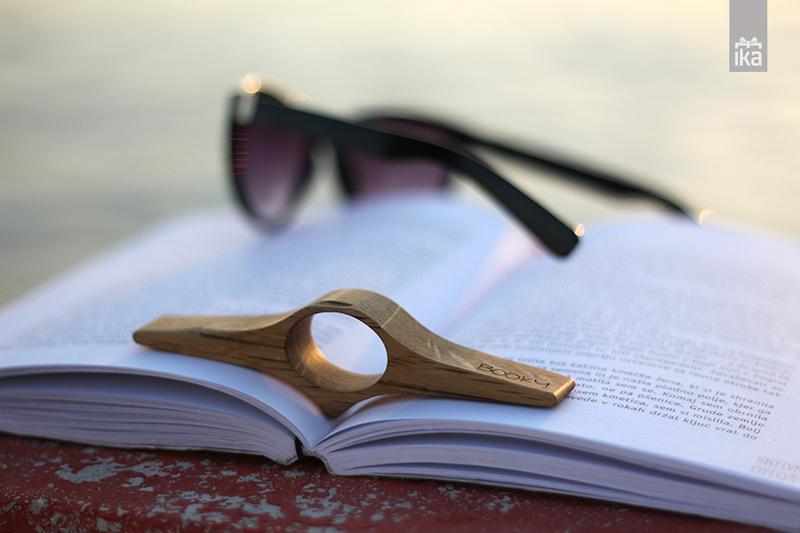 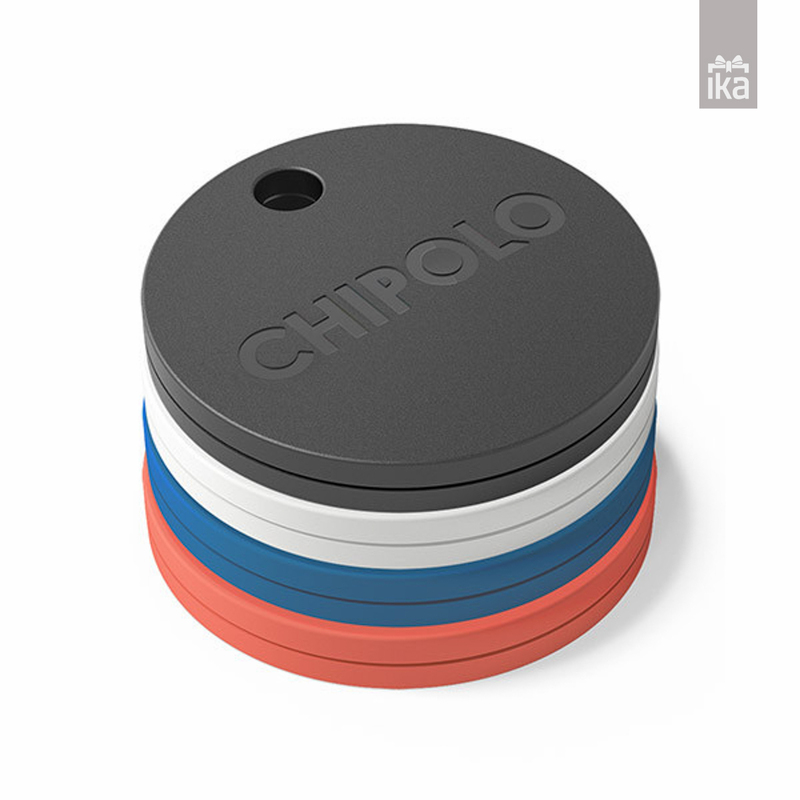 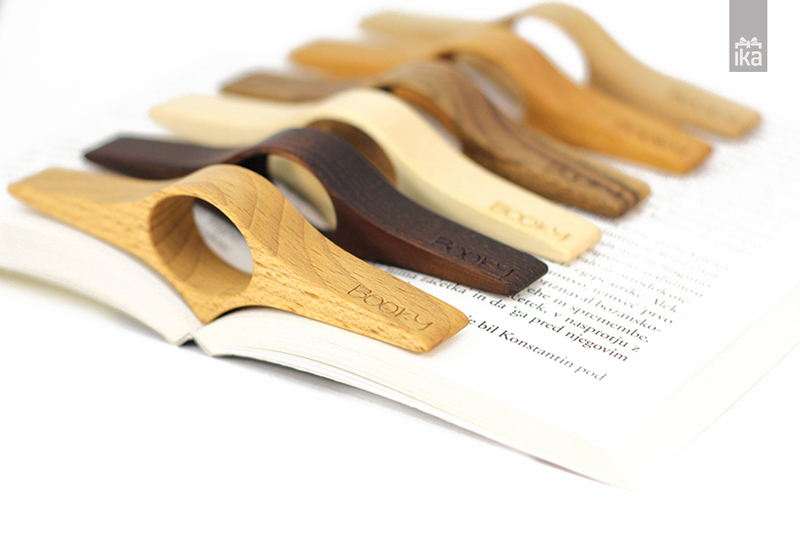 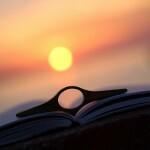 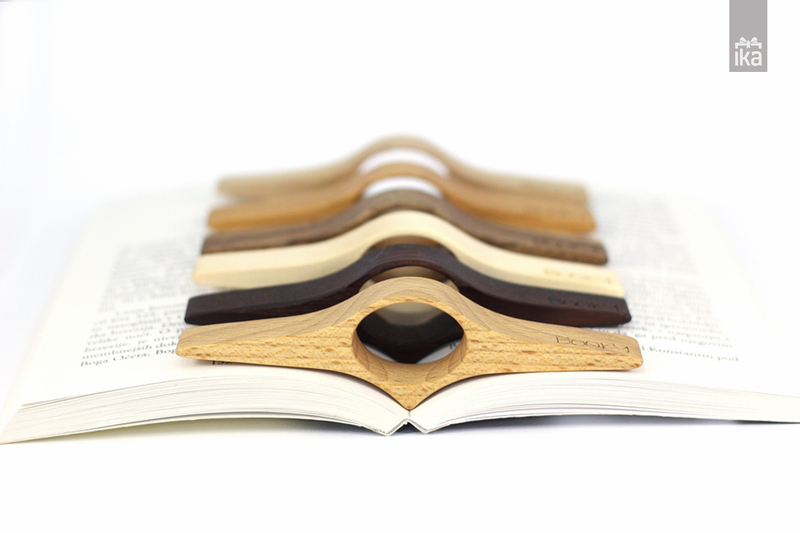 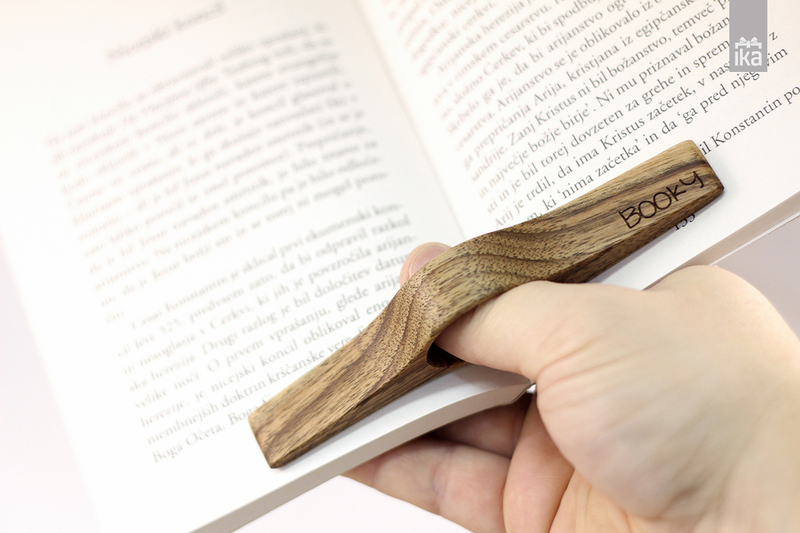 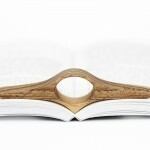 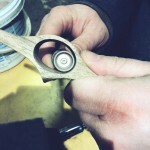 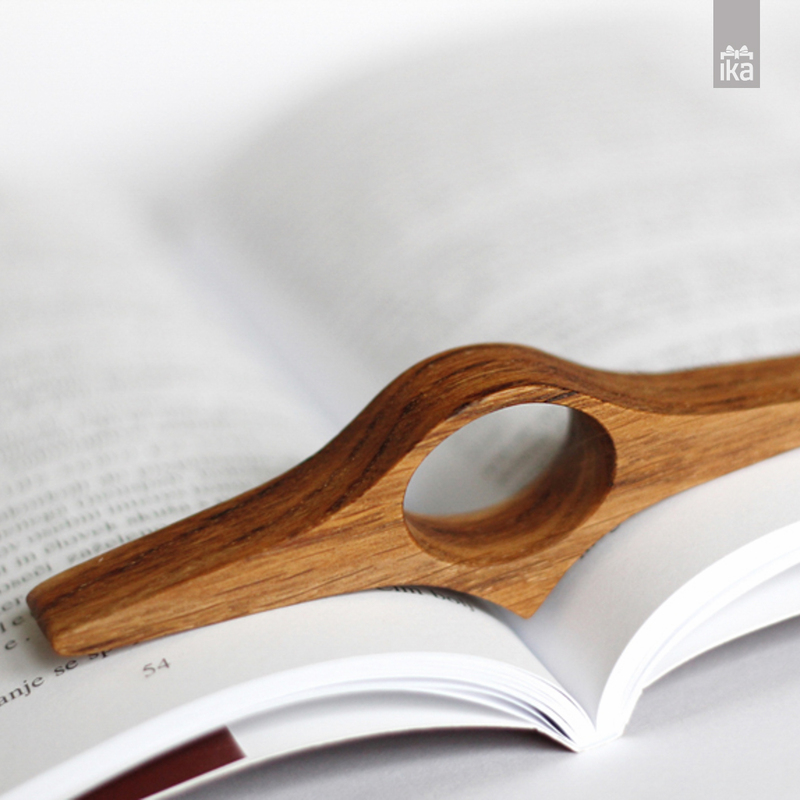 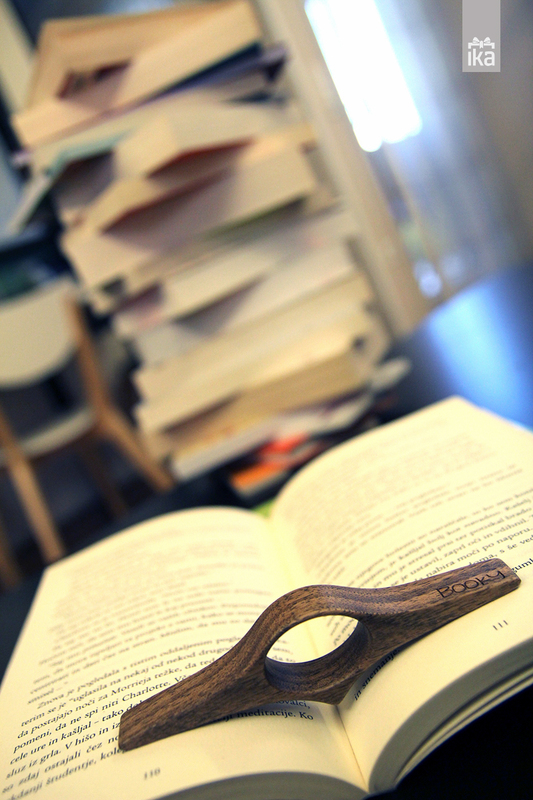 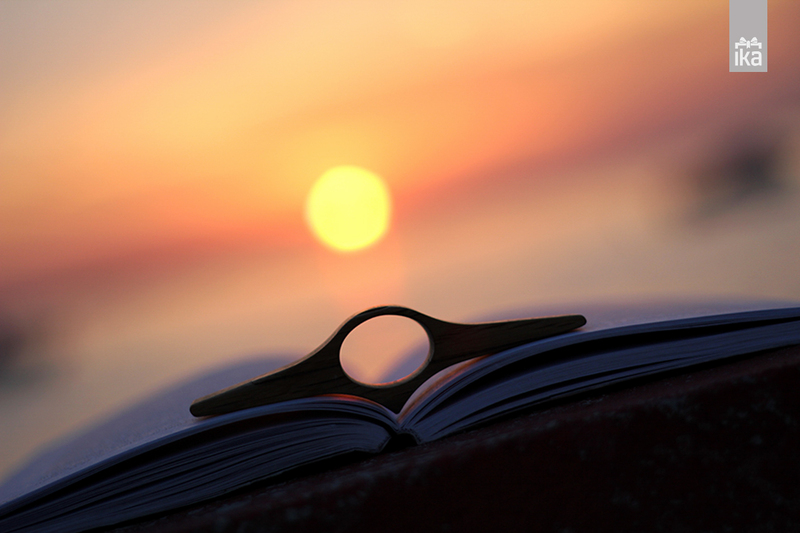 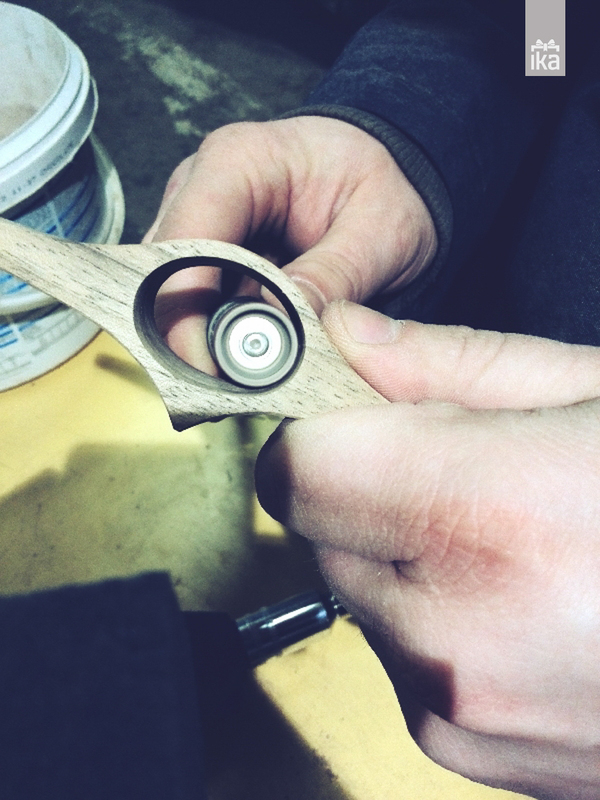 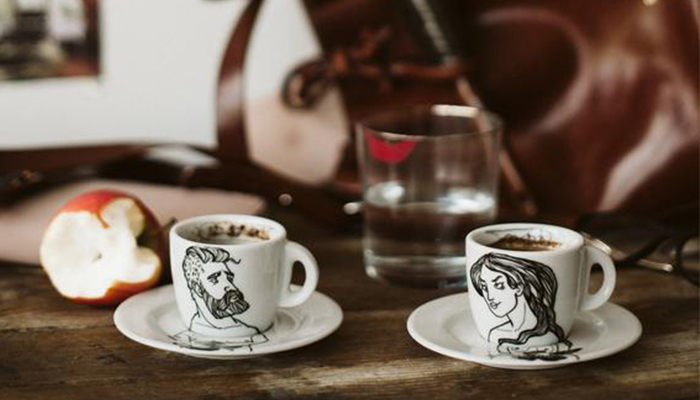 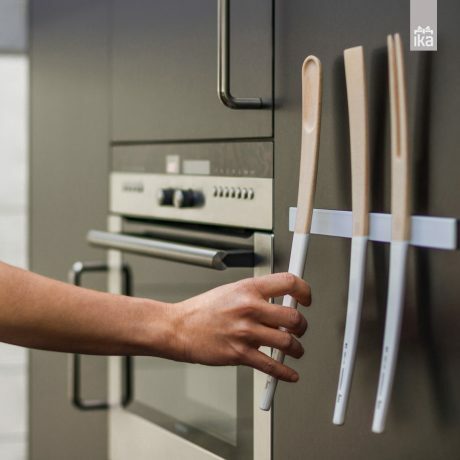 Booky, the reading accessory is made of Slovenian wood, hand-worked and coated with oil. 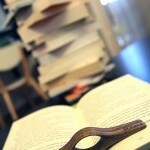 It enables us to easily hold the book in our hands even when we lie down and when doing different tasks/chores. 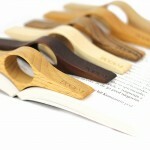 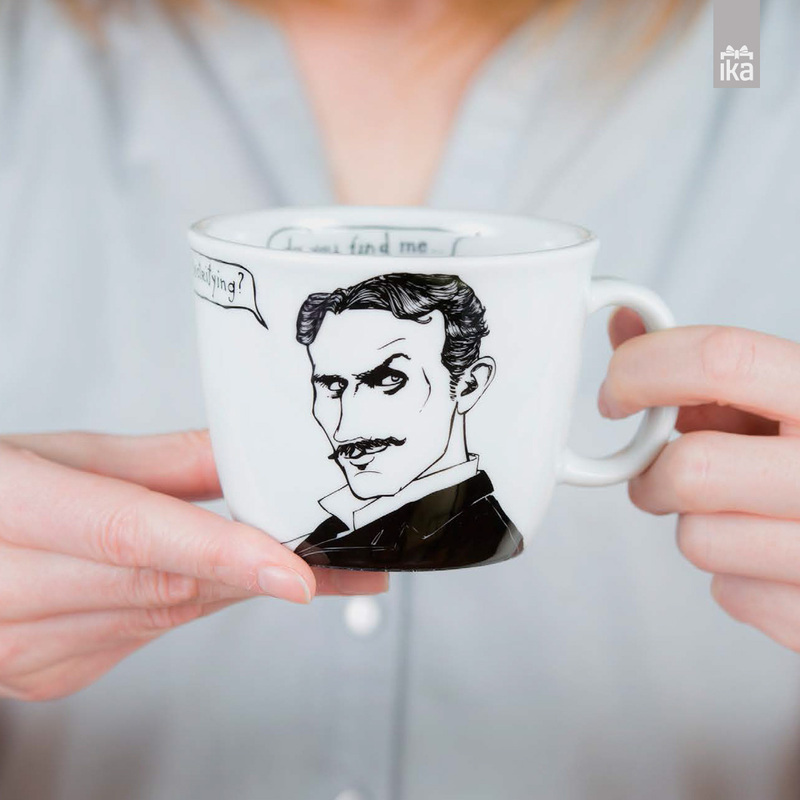   It is suitable for reading in free time as well as for use in school.